This is a skin for Robot, for Nuclear Throne Together. 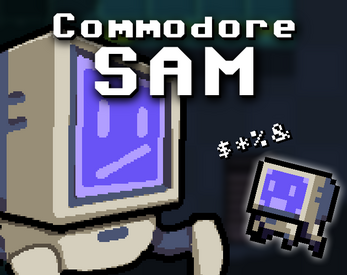 This character is based off of Software Automatic Mouth (SAM) for the Commodore 64. A total of 23 custom sounds! Press B to make Sam say stuff!